"Support and Crisis Services for Women Impacted by HIV/AIDS"
To Receive Services you must be in medical c are. Your medical contact or case manager must contact ASG via email or text to request our Intake/Outreach forms. Forms must be signed by your case manager and brought in with you on Intake Day. Intake Day is the last Tuesday of each month by appointment only at our unpublished address 12 minutes east of downtown Dallas. Food/Hygiene/Care Packages, Grocery Assistance (women with children) Bus Passes, Referal Counseling Session, Monthly Group Support Sessions, emergency rent/utility assistance (must attend group sessions). 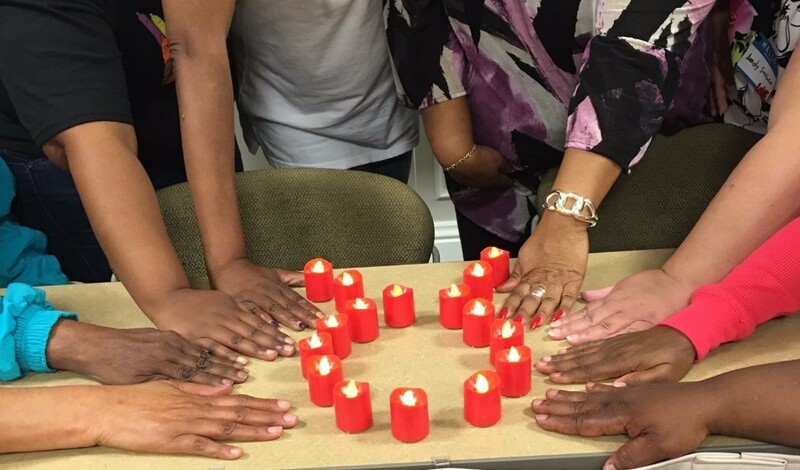 ASG is a 501 c 3 female - based HIV/AIDS community charity agency providing support programs and crisis counseling to women/girls (and their families) living with or impacted by HIV/AIDS. Promoting HIV/AIDS awareness, education, advocacy and leadership. 90% of our donation pool goes toward providing emergency services and programs for our clients. 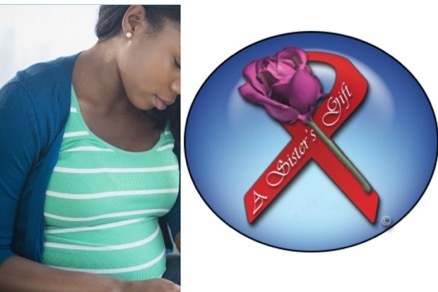 A Sister's Gift operates primarily with non-paid volunteers who are committed to the plight of marginalized femalels, the poor, low -income who happen to be living with the virus - which can complicate their overall situation.